Tips described further in this article will help you write a cover letter for an internship correctly and make it effective. Writercheap.com specialists recommend you following these points when writing your cover letter. If you send a cover letter by mail, you should format it properly as a business letter. Write contact info and the date at the top. In addition, make sure you write a suitable greeting and put your name signature at the bottom part of the letter. There is no need to include contact data at the top in addition to the bottom signature in case you send your cover letter as the email one. This is worth being repeated: compose unique cover letters for all internships you want to apply. Care to underline abilities and skills you have correlating with special internship demands. The point of writing a cover letter is to prove the reader (your employer) that you are an excellent internship candidate. 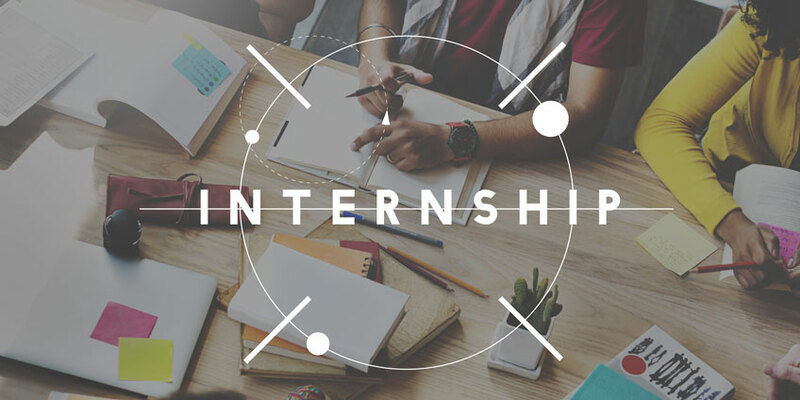 Using keywords that internship listing provides you with is a great way to customize the cover letter according to the demands of a particular case. For instance, the listing indicates “organizational skills” as a must for the candidate. This means, an example of you demonstrating skills of team, or event, or any other organization should be included into the cover letter. See what the listing wants you to be, and show you can be exactly “that” person. Indicating a particular ability or skill in a cover letter is not enough to get an internship. Prove you know how to use them: write about special case from academic, extracurricular or working experience that required you to use exactly those skills. If it is applicable, mentioning your academic experience is good for the cover letter quality. Limited work experience showing your special skills is just great in this type of paper to be effective. For instance, if the listing indicates teamwork skills to be critical, mention successful group academic projects you completed as a reference. Including some details that touch your volunteering or any extracurricular activity to prove relevant skill and experience is great. For instance, student volunteering experience in public projects can show that you know a lot about event organization and teamwork. As the letter comes to an end, mention ways to monitor the employer’s feedback. Indicating that you plan to call to their office in a week (or two) is a good tone. But be sure to avoid calling sooner once you stated the particular date in a letter. Still, pay attention to listing demands: if it indicates not contacting the office as a requirement, just skip this point of our tips while writing your cover letter. There is probably no need to pay too much attention to this point as it is obviously very important, but we did it to make our cover letter writing guide complete. So, proofreading the cover letter is a must. It is an important business text, so there is no way for it to contain grammar or spelling mistakes at all. The level of competition between candidates is frequently very high, so these and any other mistakes can reduce the chance to pass through to an interview significantly. Additionally, make sure your language is brief. Go straight to the point, do not use too many complicated words and phrases in a cover letter. 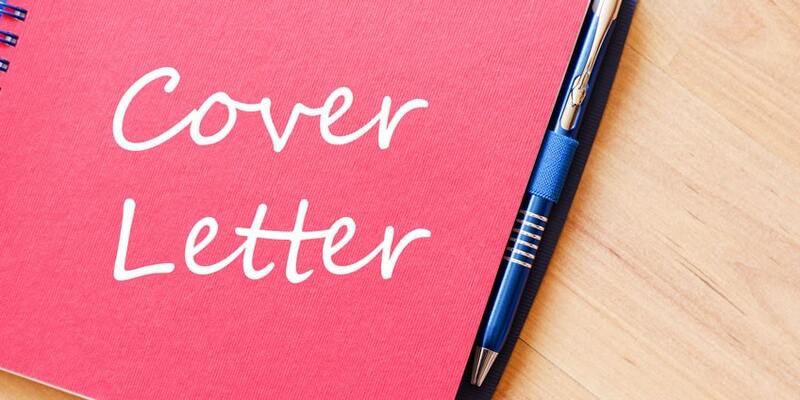 Remember, a cover letter is not a place of reiteration of your resume. Okay, we’ve got enough theory. Here are some practical tips squeezed from the text above and packed into certain cover letter templates. Internship cover letters can be written according to different text formats, and experimenting is possible to become effective here if you are sure you know what and how you’re going to do. Still, one format is the guarantee for your letter to be at the “good enough” level at least. We’ve mentioned it in the very first sentences of this article: the business letter. No matter what format you will use, proofreading and formal language terms (like “Sincerely” and “Dear”) are critical. Whenever you can, keep up to professional jargon, use precise words and avoid long phrases and sentences. The first paragraph is the place to explain the way how you found out about the company and the internship position. If you are familiar with any of the firm’s employees, say about that in the paragraph one. Names are required, of course. Then, show your personal interest about the position and reasons why it has something in common with your passions. Personal introduction including your name, level of education, major and interests goes here as well. First, look through the internship listing description carefully and recognize some particular qualities that seem applicable to your person. Be attentive and do not try to prove you are good about all the qualities indicated. Otherwise, the cover letter is going to be too long and a bit fake. Like, if it says the company searches for a person who “can accept criticism, is organized, outgoing and hardworking”, you just pick two of these features describing you best of all and then concentrate on proofs: the body of your internship cover letter is the place to show evidences. These traits indicated in the internship cover letter directly lets the reader understand that you’ve thought over their description, and increases the chance for you to be considered as a suitable candidate. Hiring managers do not look through every application thoroughly – they just don’t have enough time to process them all. Instead, they look for words showing certain experience while scanning your internship cover letter. So, make sure you give them their “hooks”. If you have poor job experience (or even don’t have it at all), consider underlining your abilities, knowledge and skills from extracurricular activities, volunteering or personal projects (for instance being a passionate competitive gamer can be your proof about teamwork skills). Think, and you’ll find required evidences. In case internship information does not have that” please do not contact” line indicated, there is an option for you: specify how you plan to follow up, like “I will write an email next week to ask if my skills match your demands”. Here, that’s it. Your internship cover letter is done.